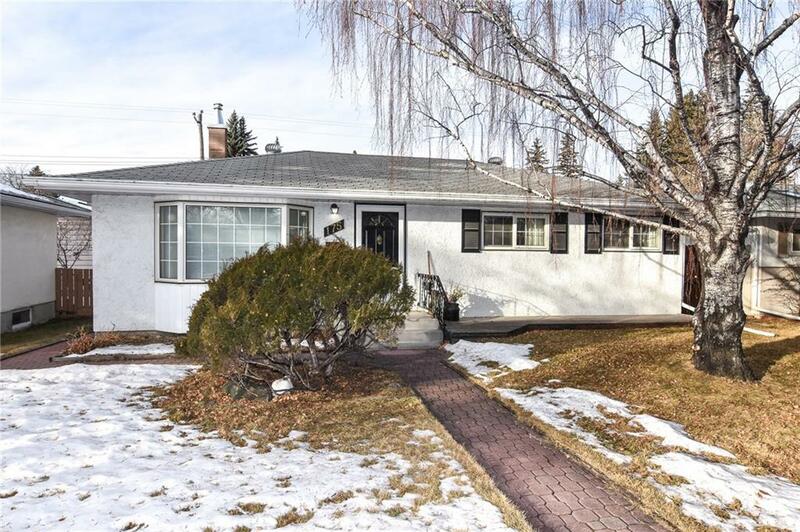 DESCRIPTION Open House Saturday march 16 1-4 pm Fantastic starter Bungalow in the Family friendly neighbourhood of Haysboro with great access to Downtown, Chinook Mall and all amenities.This 3+1 bedroom home with upgrades and renovations is sure to impress for this price. Great curb appeal with large front windows, wide lot and mature trees. upgrades include a large multi tiered pressure treated back deck, high efficiency furnace and newer hot water heater, Original refinished oak hardwood floors and renovated kitchen cabinets with solid wood doors. Fully finished basements allows for extra living space and built in bar give nostalgic feel to this classic property. A very quiet location with West back yard that fills your yard and home with evening sun. This listing will not last long book your showing today! !